IoT allows businesses to automate process and monitor equipment they would previously have to do manually. This type of automation saves time, allows businesses to assign staff more important tasks, and importantly, helps them make more money through lower margins and better efficiencies. Farmers are actually embracing IoT more than most industries, with one example being a tool which allows a farmer to monitor their pregnant cows so they can be there right when they give birth. It helps the cow survive, it helps the calf survive. The device helps ensure that a vet is called on time for a difficult labour. This is very important in a tight-margin business, particularly if you are dealing with high-value beef or dairy cattle. These types of uses are only going to grow, with Cisco predicting that by 2020 there could be up to 50 billion devices across the world, up from the 15 billion there are today. Likewise by 2020, IDC predicts the industry itself will be worth over $1.7 trillion, with businesses outspending consumer use. One of the best examples of a business utilising IoT to transform their business is Irish airline RyanAir. As both the world’s largest airline in terms of passengers carried, and the world’s busiest international airline by number of flights, it has been crucial for RyanAir to adapt to a strong mobile strategy to keep its position at the top of the aviation world. Previously, pilots were obliged to carry a heavy briefcase on board containing all the information they need to fly. This document is printed out daily and distributed to each pilot. To streamline this process, RyanAir implemented a paperless solution. The scheme involves the provision of a combined total of 3,750 Apple iPads with a machine-to machine solution that connects each pilot’s tablet to RyanAir’s central network. It took just 12 months after this implementation for paper to be retired. Likewise, RyanAir has adapted a strong mobile strategy for its cabin crew. Currently, on-board electronic point of sale devices used for in-flight sales do not use secure credit card authorisation or manage stock levels. As a result, sales cannot be put through until the payment units are returned to the base sites each day. And if a unit gets lost or damaged it means that RyanAir has to cover the cost of lost transactions. However as of April last year, RyanAir’s crew were issued with new handheld devices with SIM cards installed that syncs data with the credit card companies as soon as each plane lands. This new solution means that each terminal automatically authorises payments after landing but before the customer leaves the aircraft, significantly reducing the risk of fraud and increasing savings. This system is expected to save the airline around 100,000 euros each year, and will also open up the doors for higher value in-flight transactions such as tourist attraction tickets. The world will soon be connected in more ways than ever, and as technology and new network technology comes along such as 5G mobile networks, more applications will become available than ever before. 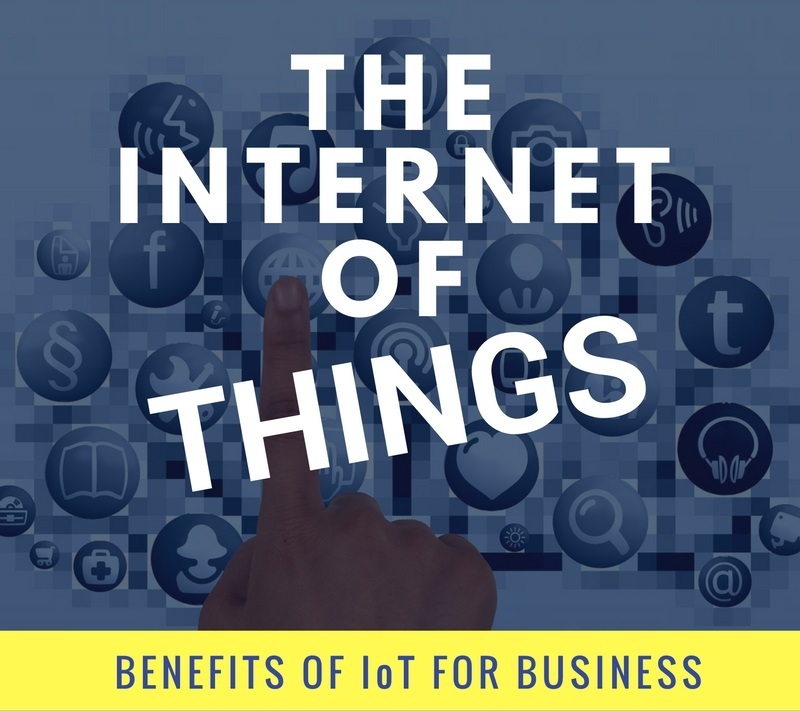 As an industry that will be worth over $1 billion in Australia, and $1 trillion worldwide by 2020, businesses would be crazy not to embrace the internet of things.